McDonald’s has been involved in some less savory news lately because of their competitor Burger King, but this might take the shine back! Everyone loves treats and McDonald’s is known for having some of the tastiest. From the McFlurry to the apple pies you can satisfy your sweet tooth at Mickey D’s. Well, they’re adding a new treat to the menu! How about McDonald’s Donut Sticks for a new snack?! Can we just praise God for a sweet treat from McDonald’s that doesn’t require the use of the ice cream machine? I mean we’ve all been hurt by that machine’s broken promises before. 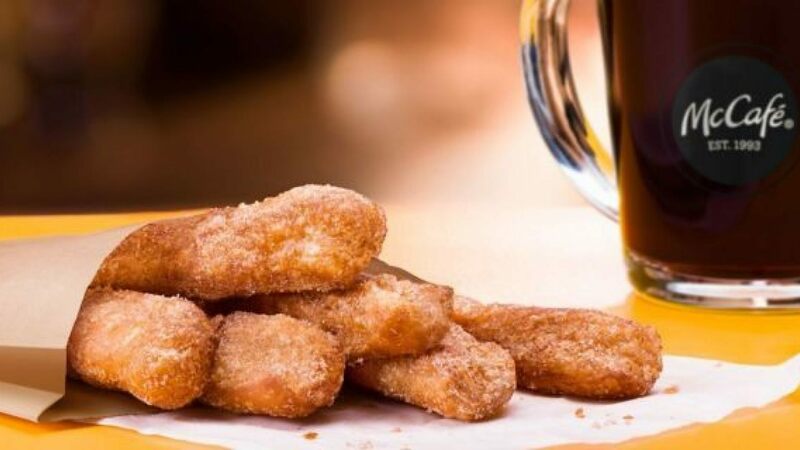 The donut sticks will be just how they sound, a delicious deep fried batter sweet with some cinnamon sugar sprinkled on top. If you want to try them, you can find them in some Chicago locations now but they’ll be everywhere February 20th! Need Some Vegan Alcohol? 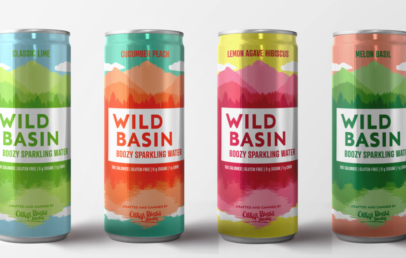 Wild Basin Has You Covered!